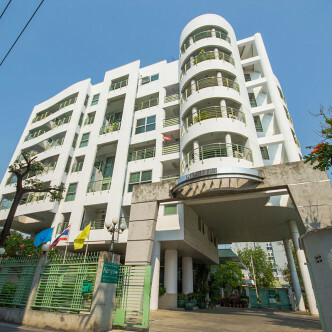 This modern building features just fourteen units situated on seven floors, which gives Baan Wannapa a real feeling of community. 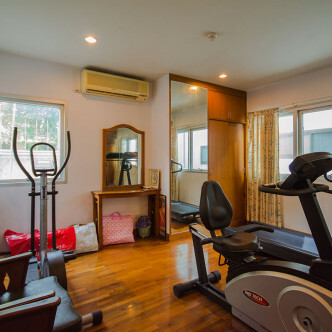 Residents can choose from one, two and three bedroom units at Baan Wannapa, and all options are stylishly decorated and stocked with modern furniture to make residents feel right at home as soon as they step inside. 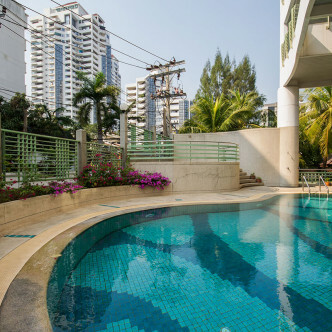 The facilities at Baan Wannapa include a striking outdoor swimming pool that features a shaded area next to it where residents can relax while soaking up the atmosphere. 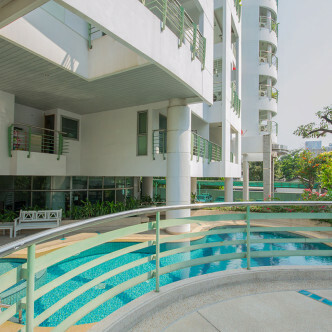 This is a great place for residents to meet each other at the end of a busy day or on weekends. 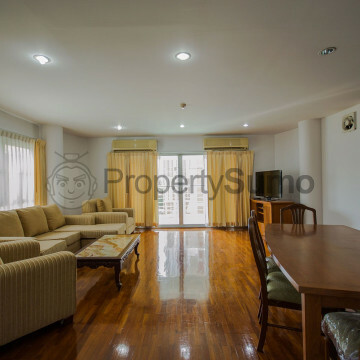 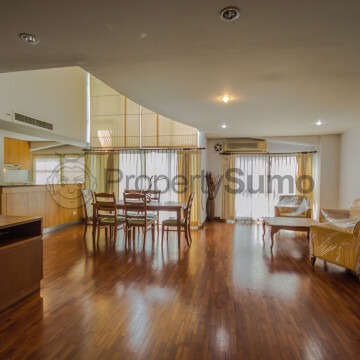 Baan Wannapa is situated in the Thong Lor district of Bangkok. 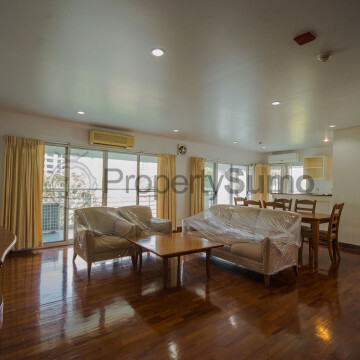 This location is extremely desirable, especially because the Thong BTS station is just a short walk away. 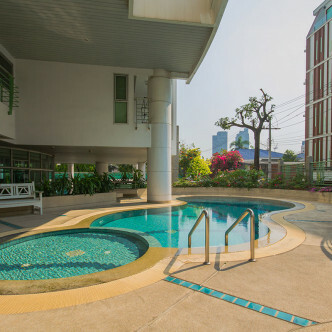 This vibrant neighbourhood boasts some of the best bars and restaurants in Bangkok, while local markets are great places to shop for Thai meals and snacks.